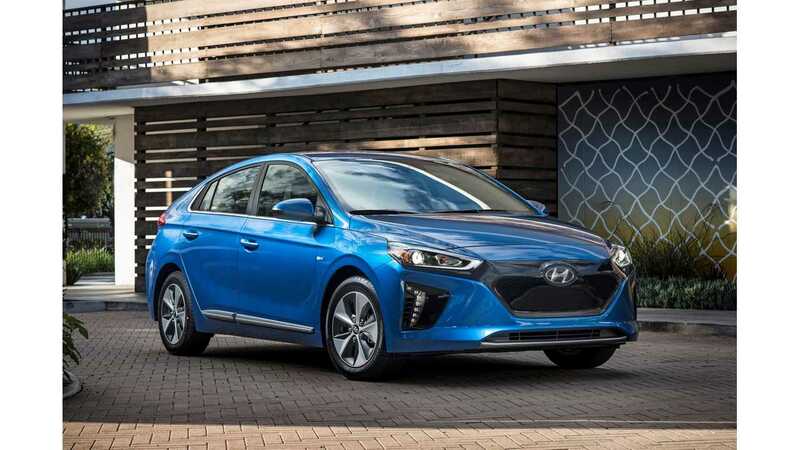 The newest entry in the EV market, the compact Hyundai Ioniq Electric hatchback delivers a useful operating range that makes it practical as a daily driver for most commuters. 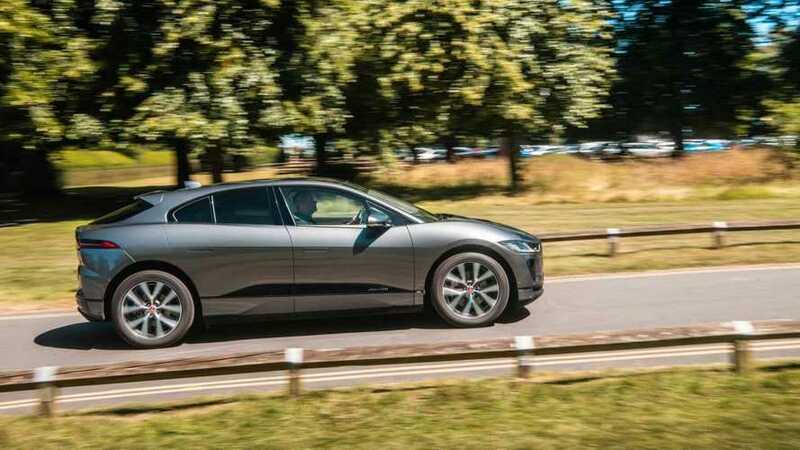 With 118 horsepower, it’s not the quickest EV on the road, but its 218 pound-feet of instantaneous torque assures quick launches and admirable passing abilities. It’s sufficiently roomy inside and is sleekly styled on the outside. 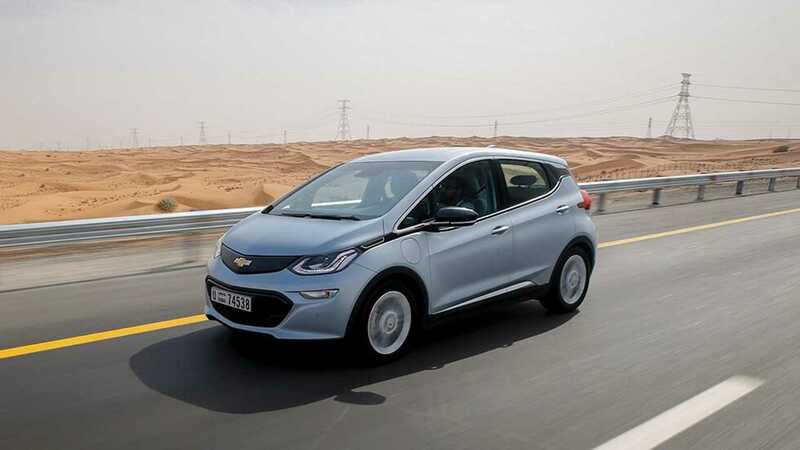 Standard high-tech features include adaptive LED headlamps and full smartphone connectivity, and the car can be fitted with a forward auto-braking system, blind spot monitor, a lane keeping system, and a smart cruise control system that can operate in stop-and-go traffic. Launched in 2010, the Nissan Leaf is one of the “oldest” EVs on the market. For 2018 Nissan boosted its operating range by about 50%, with added horsepower and a lower sticker price. It’s now up to an eminently practical 151 miles on a charge, with 147 horsepower on tap. New technology available for 2018 includes a full array of accident avoidance systems and the automaker’s ProPILOT Assist system. The latter combines technologies to afford near-autonomous highway driving. 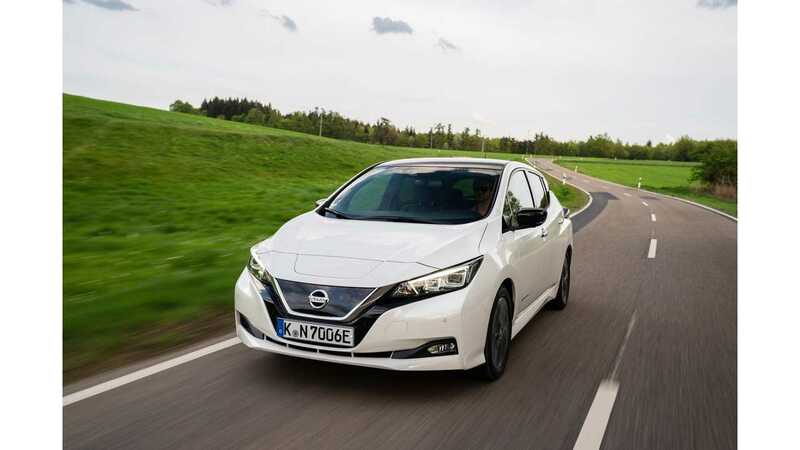 The car’s e-Pedal system allows it to be driven in “one pedal” mode, with the Leaf’s regenerative braking amped up to bring the car to a halt under most circumstances just by easing off the accelerator. The Chevrolet Bolt EV is the longest-range electric car this side of a Tesla, and it’s much more affordable. It’s a small tall-roofed car with crossover SUV-like styling, and it’s roomier inside than it looks and its hatchback design makes it especially practical. With 200 horsepower, the Bolt EV is sufficiently peppy. Like the Nissan Leaf, the Bolt EV affords one-pedal driving with maximum regenerative braking, though the car can still be driven conventionally according to a motorist’s preference. Its estimated 238-mile operating range should suffice for long daily commutes and weekend day trips alike. 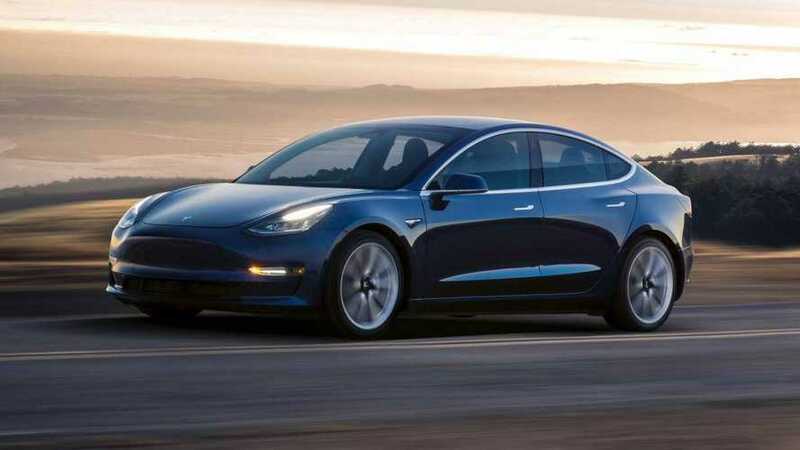 Though we have yet to see a promised $35,000 base version of the midsize Tesla Model 3 sedan, the $50,000 version impresses with its clean and sleek exterior styling, futuristic cabin and its overall performance. With a range on a charge that beats the 300-mile barrier, it can reach 60 mph from a standing start in a sports car-like 3.5 seconds; top speed is 155 mph. A dual-motor all-wheel-drive system is optional for those facing wet or snowy winters. 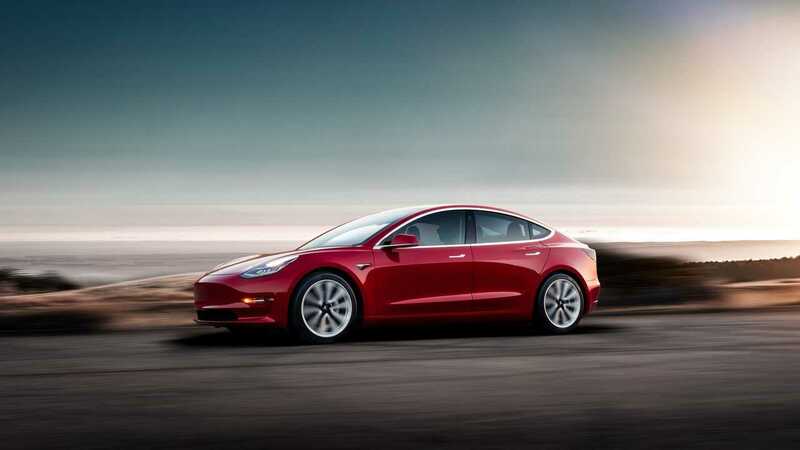 Tesla’s optional Autopilot system is as close as it gets to autonomous operation, but the driver still needs to keep a hand on the wheel and be ready to take over if necessary. Most of the car’s controls are operated by a 15-inch tablet-like touchscreen on the dashboard. 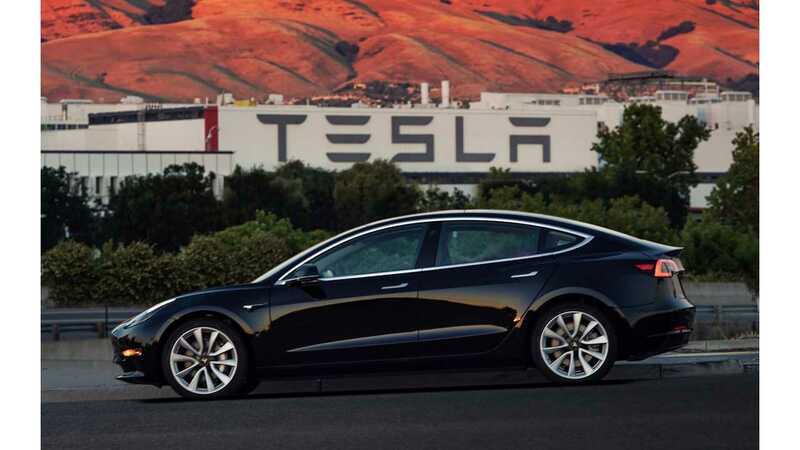 Though it’s the costliest model on our list, the mighty Tesla Model S sedan is still the car to beat among electric vehicles. 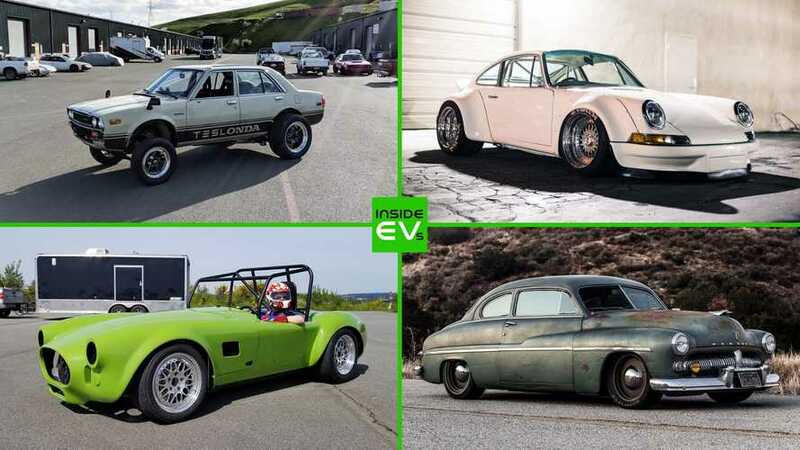 With a choice of battery packs, the top version excels as the longest-distance EV on a charge for 2018 at 335 miles. Its long range and Tesla’s extensive network of DC fast-charging units makes long road trips practical, at least with the proper planning. Even after a few years on the market, it’s stunning styling still turns heads. 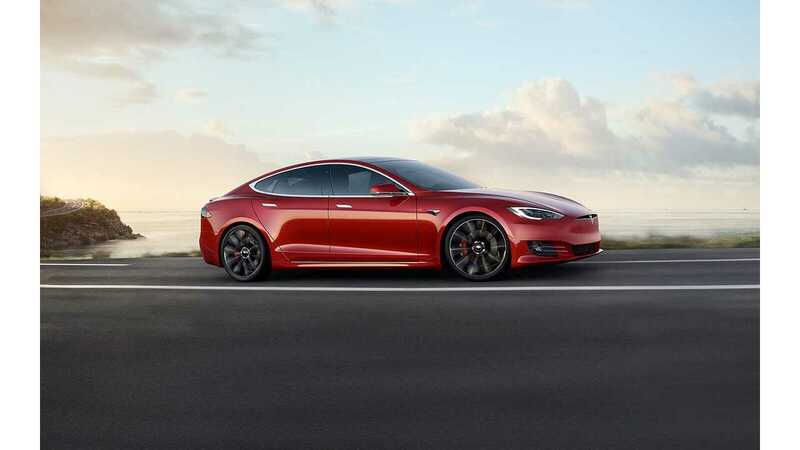 Tesla’s dual motor all-wheel drive system comes standard. Performance ranges from impressive to unbelievable, with the top model able to sprint from 0-60 mph in a mere 2.5 seconds. Inside, a 17-inch tablet touchscreen dominates a still-futuristic-looking dashboard. Autopilot and a rear-facing third-row seat for the kiddies are optional. There are many advantages to owning a fully electric-powered car. For starters, they’re the greenest rides on the road, generating zero tailpipe emissions. Since an electric motor delivers all of its torque immediately, EVs are quicker than many motorists might expect. It’s cheaper to run a car on electricity than petroleum, and you can charge the vehicle at home and spare yourself a weekly trip to the gas station. They’re less costly to maintain and are eligible for federal tax credits (and perhaps state incentives) to help subsidize the cost. In some areas, electric cars are eligible for free street-parking, and specially reserved spots in municipal and/or airport lots. You might be sold on the technology, but there’s still the matter of deciding which EV is right for you. 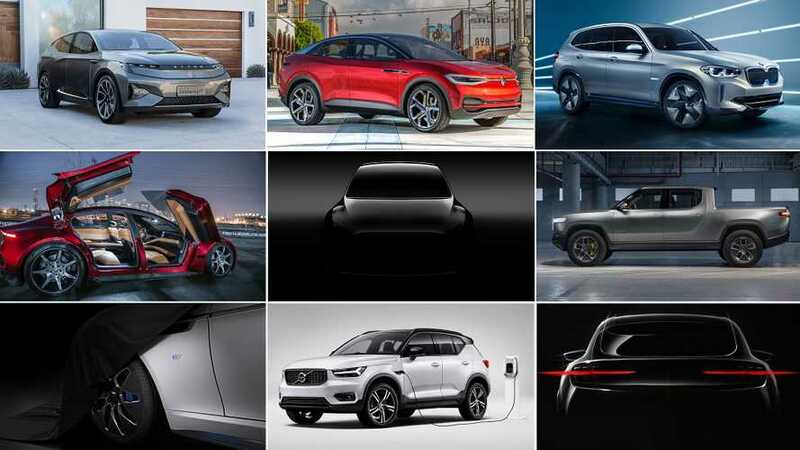 To that end, we looked at all of the full-electric cars sold in the U.S. for the 2018 model year and narrowed the list to what we feel are the five entries most worthy of your EV dollars. We’re featuring them with commentary and key specs in the accompanying slideshow. We’re basing our picks on an amalgam of critical considerations. Being able to run for the most miles on a charge is arguably the most important item on an EV buyer’s shopping list, with perhaps the vehicle’s sticker price coming in a close second. Aside from those critical factors we looked at each model’s equivalent fuel economy (“MPGe”), whether or not it’s offered in all 50 states, its projected reliability, and of course, the vehicle’s overall performance, utility, and styling. 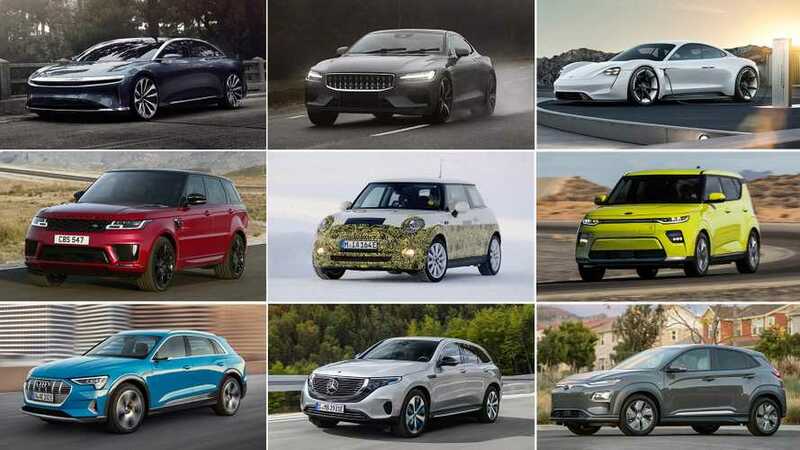 Though the current crop of full electric vehicles is limited to just 13 models, the competition is expected to heat up to the boiling point for 2019 and beyond, with a long list of new battery-powered cars and crossovers headed for dealers’ showrooms. 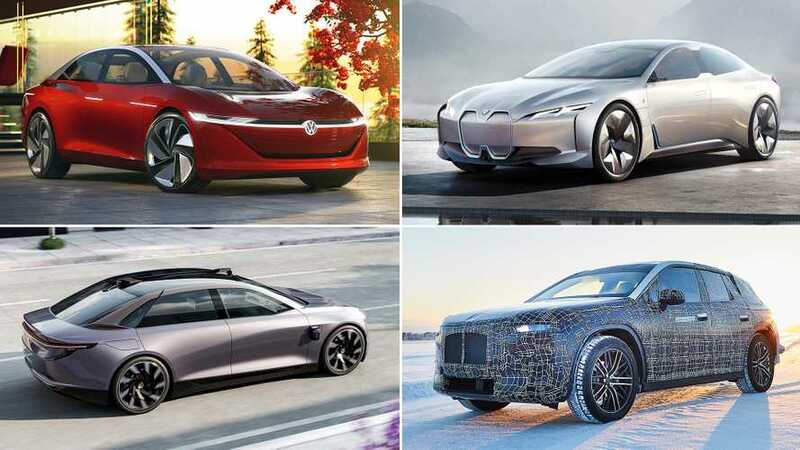 Expect ground-breaking new models next year from the likes of Audi, Hyundai, Jaguar, Mercedes-Benz, and Volvo. Operating range and energy consumption estimates noted in the slideshow come from the Environmental Protection Agency’s fueleconomy.gov website; the manufacturers’ suggested retail prices (MSRPs) are for base models and include the destination charge, but not options, taxes. or fees.